Hello Guys , Now we are back with amazing add money offer for new users. 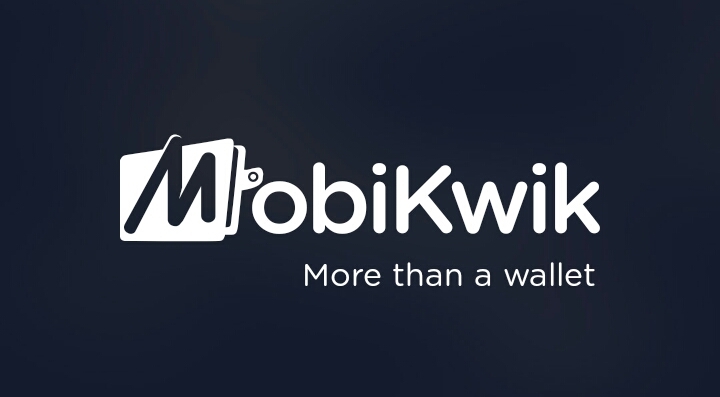 Mobikwik Is offering great offer for new users.This is a welcome offers for those who are not using Mobikwik.New users are eligible for this amazing offers.In this offer user can add 10 rs to Mobikwik wallet and get Total Rs.40 cashback on mobikwk wallet. Mobikwik is offering many loots back to back. So this app is must use at least for ones. New Users can use this wallet money for recharge & bill payment Supported for all operators postpaid and prepaid connections through Debit/credit card many more. ➡ Get flat Rs. 40 Cashback on Add Money of Rs. 10 or more done on MobiKwik App. ➡Coupon redemption & Payment should be done on MobiKwik’s Android, Windows(version 10 or above) & iOS App. ➡Offer can be redeemed only ONCE per user during the offer period. ➡Offer valid for NEW MobiKwik users.